BTV, BTV World and Sangsad are Bangladesh Television Channels which are going to be add on DD Freedish platform. This information is provide by Mr. Jawhar Sircar from official twitter account. According to Dhaka Tribune "An agreement signing with Indian Doordarshan for broadcasting Bangladesh Television's programmes is under process, Information Minister Hasanul Haq Inu informed the House. Now very soon you will see BTV World in this list from Bangladesh country. 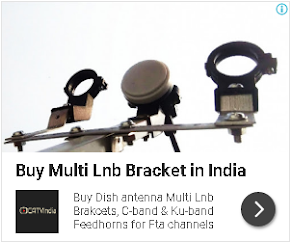 For more updates of DD Freedish keep visit this unofficial blog. I was disappointed ,to find that,NHK WORLD channel of JAPAN ,has been discontinued.It is the official T.V. channel of Japan.The reason for its discontinuence is not known.it is requested to please re start this channel.